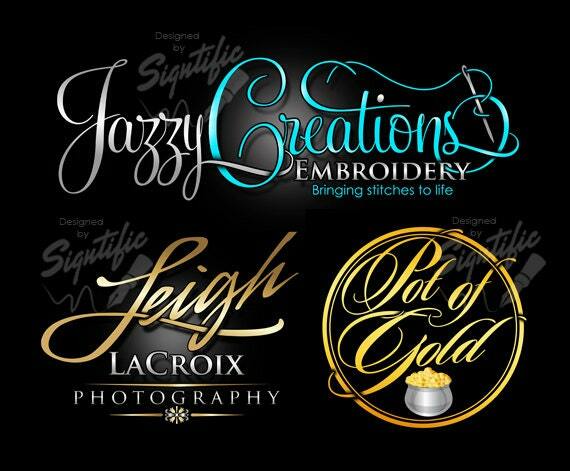 This is a custom logo design listing for your personal or business use in an elegant cursive style. Our designs are high end, unique and far from average! 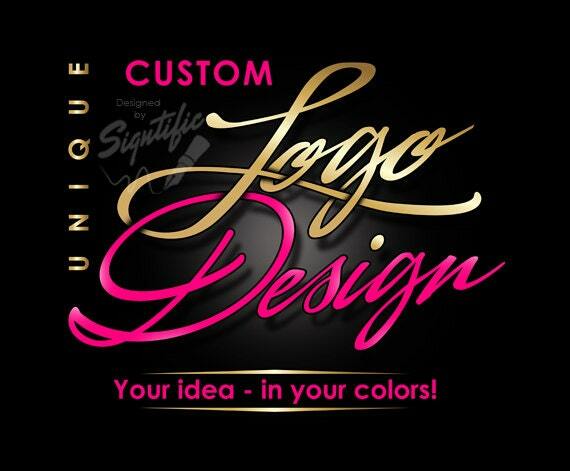 Take advantage of the low price and order your design today! If you have an idea simply contact us and we will be more than glad to assist you to find the best solution that best suits you. New to this and not sure where to start? No problem! Please take a look at our other designs in our shop by clicking the link below then browse through to get ideas on color combinations and styles. If you see something you like simply copy the link of the listing and send it to us then we will get back with you promptly to discuss your ideas before you make your purchase. ♦ Choose your item(s) from the drop down menu under "Design concepts plus" on right side of page. ♦ Click on the "Buy Now" blue button or "Add to Cart" green button then make your payment using your credit card or PayPal. ♦ We will send you a message to confirm your order. ♦ We will work on your design and send you the design files via e-mail or convo within 1-3 days. Outstanding service! Very professional and fast! Absolutely LOVED my logo design! 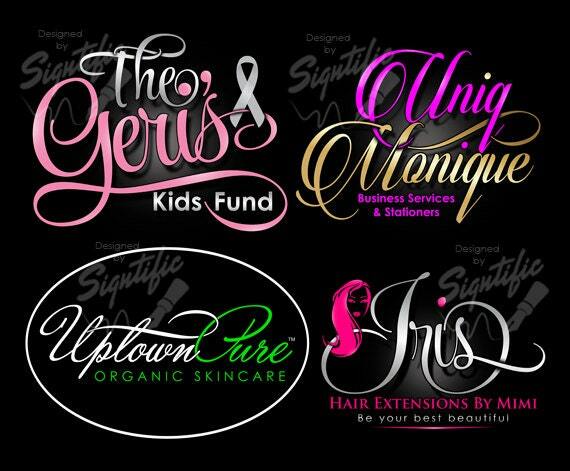 El is a pleasure to work with and made the little changes I wanted done to perfect my logo without hesitation. Will buy from this shop again for sure!